Doctors from across the country will today gather in Hobart to declare a Climate Emergency. 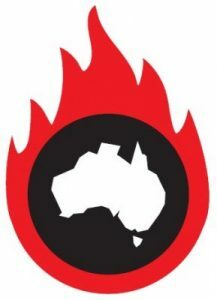 They will also call on Australia’s federal and state governments and councils to adequately respond to the climate chaos we are experiencing and which will accelerate if no action is taken. The medical doctors, from various specialisations, will state that anything less on the part of governments amounts to negligence. 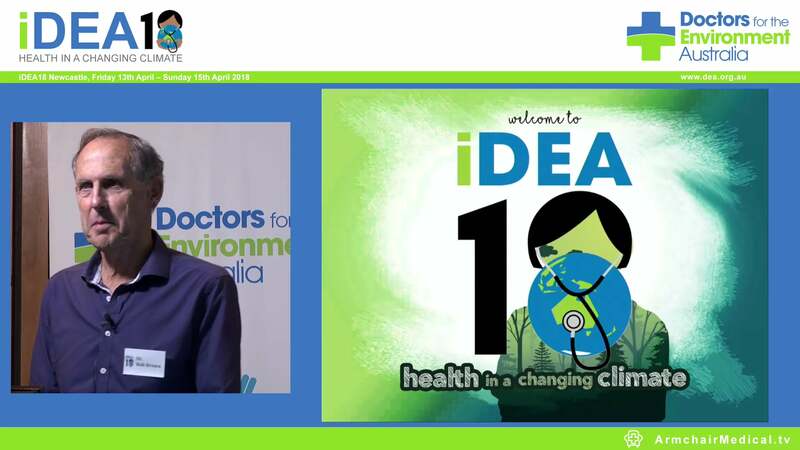 Doctors for the Environment Australia’s iDEA19 conference for doctors and medical students will offer delegates the chance to learn the skills required to play their role in addressing the Climate Emergency. DEA is a medical group that protects health through care of the environment and is supported by a Nobel laureate, recipients of the Australia of the Year award, and other health experts. Conference co-organiser and DEA member, Dr Kristine Barnden says, “Climate change is killing people and children are one of the groups most at risk. “There is no time for games, and DEA is running a campaign urging health professionals to speak out on action on climate to protect our children now and into the future. “Knowing that climate change constitutes a public health crisis, knowing that solutions are available, knowing that we only have a short time to act to prevent run away climate change, doctors are appalled and frightened by the ongoing refusal of politicians to take necessary action. We must recognise climate change for the emergency that it is. “The change in the climate due to greenhouse gas emissions is accelerating, bringing with it more frequent and severe extreme weather events, an increase in infectious diseases, allergic and respiratory diseases, and the risk of global food shortages. “Declaring a Climate Emergency calls on governments at all levels to undertake an urgent re-evaluation of priorities, ending destructive, self-harming practices and pursuing actions that promote health and wellbeing for all. “Doctors have a duty to care for human health and to alleviate suffering. “We cannot be silent and watch governments continue to dismiss the threat posed by climate change and unhealthy environments to the health of their people. “We are familiar with dealing with emergencies and know that disaster can be averted when emergencies are recognised early, and when the response is prompt. “We know that pretending an emergency isn’t happening, or giving inappropriate or inadequate treatment, can only end in disaster. “Human impact on the planet is now threatening the life support systems that we all depend on. Multiple scientific studies show a decline in many critical areas, such as biodiversity loss and declining fresh water availability on which our health and survival depends. According to the UN Secretary-General Antonio Guterres, “If we do not change course by 2020, we risk missing the point where we can avoid runaway climate change, with disastrous consequences for people and all the natural systems that sustain us”. Doctors in scrubs, surgical masks and stethoscopes will gather to issue the Climate Emergency declaration on Saturday 6 April at the Menzies Research Institute, 17 Liverpool Street, Hobart at 10:20 am. DEA is an independent organisation of medical doctors protecting health through care of the environment.